PTO elections will be held this year. Anyone interested in running for a position on the board should let PTO know. Elections will be held at the May PTO meeting. Amazon Affiliate - Remember if you are purchasing anything through Amazon, please use the link above. By getting to Amazon from the Onahan School or PTO Websites, the Onahan PTO received 3-7% of the purchase back from Amazon; there is no cost to you! NOTE: This only applies to items added to your cart after going to Amazon from our Website. Scrip​ - Please remember scrip cards are ALWAYS available in the office for purchase. You can also print and fill out the Scrip order form and send it in with payment to the office attention Onahan PTO. Orders will be processed the first and second Friday of each month. Order forms can be downloaded here. You can also create an account online and purchase scrip cards in the privacy of your own home. ​If you are not yet enrolled please use the following code at the time of enrollment F99E852B4195 . Ask a PTO member for help setting up your account. The ScripNow option provides the ability to purchase and print gift cards immediately from your own computer. ​of your own home. ​If you are not yet enrolled please use the following code at the time of enrollment F99E852B4195 . Ask a PTO member for help setting up your account. The ScripNow option provides the ability to purchase and print gift cards immediately from your own computer. Because of all of your support, and with the help of Boosterthon, we have profited over $35,000 for our amazing school. This money will go a long way for Onahan. With funds raised, we will be able to reach our 2017-2018 annual goals which are to install a new Onahan sign on the corner of Raven and Natoma and refresh our "rainbow" area. While PTO is researching options, we hope to paint the area one color and add maps of the United States and the State of Illinois, as well as, adding hop scotch and four squares. In addition to our 2017-2018 annual goals, PTO will continue to offer faculty grants to support our teachers, fund the graduations, school picnics, PBIS program (positive behavior incentives), Stemania program and the RAZ Kids reading program. 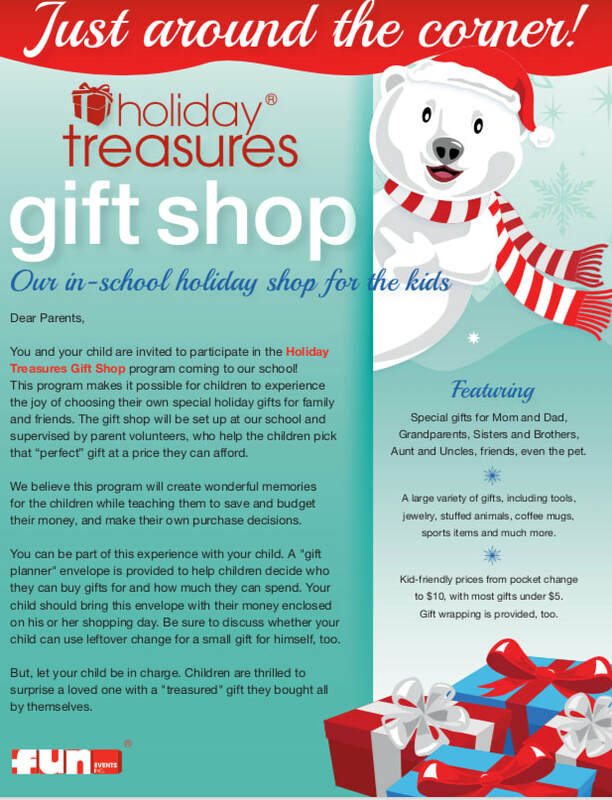 Last year, we were able to fulfill individual teacher “wish lists” and we will offer this again with any excess funds. Thank you to the Onahan community for making this possible! We encourage parents to come out to our December meeting and share any thoughts that you have. 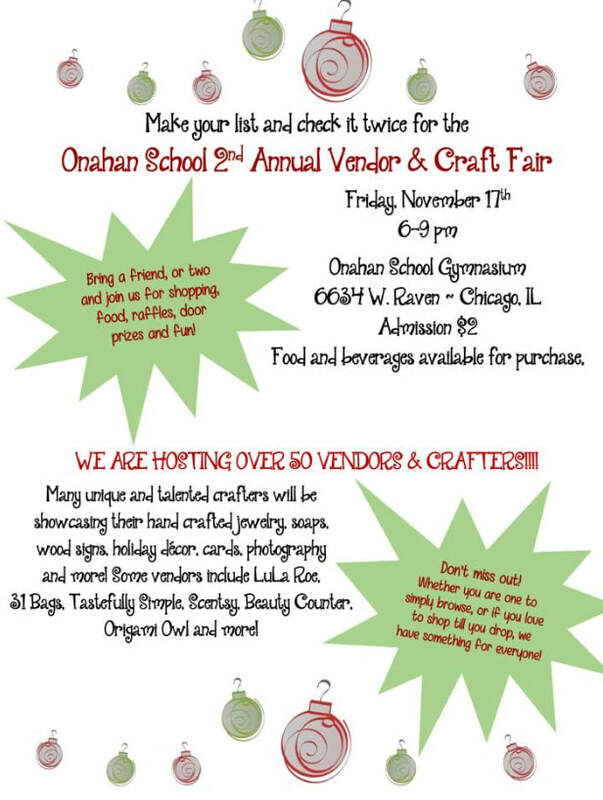 We would love to see the Onahan Pride there! ​We sincerely thank you for the continued support. Scrip​ - Please remember scrip cards are ALWAYS available in the office for purchase. You can also print and fill out the Scrip order form and send it in with payment to the office attention Onahan PTO. Orders will be processed the first and second Friday of each month. Order forms can be downloaded here. You can also create an account online and purchase scrip cards in the privacy of your own home. Ask a PTO member for help setting up your account. The ScripNow option provides the ability to purchase and print gift cards immediately from your own computer. 1. What is the Fun Run? The Fun Run is a 9-Day program and is this semester's biggest fundraiser, taking place on November 8. Families will be getting pledges for the laps their student runs at the Fun Run. Funds raised from this event will help fund academic materials to help support Onahan teachers and students. 2. Will my student really run 30 laps? How big is the track? How long will my student be outside? ​Yes, even Pre-kindergartners! The Fun Run track is about 1/16th of a mile, 1/4 the size of Onahan's outdoor track. The average student will run 30-35 laps and no one will run more than 35 laps. Boosterthon will set up 2 tracks on the Onahan Field to accommodate our amazing students. Students will be outside about 20-30 minutes, dress students warm, as you would for outdoor recess. Parents, please note, this is a fun event no one will be pushed to run more than they can/want. The Boosterthon team will have the kids running/walking/dancing/hopping and having a ball! 3. Can parents/family come to see the Fun Run? Yes, we encourage this. This is a high energy, fun event. The Boosterthon team will have music and speakers set up and will be announcing each classroom as they come out to enjoy the Fun Run. Come cheer on all of our runners. 4. What is the schedule for the Fun Run? 5. How can parents register their student(s)? Login or sign up on funrun.com. Then, parents can register their student as a participant using the school registration code (911-274). Students get a free prize just by being registered. Vendor and Craft Fair - We are happy to announce that we are no longer accepting applications because we have filled up spots with over 50 vendors. All that is left to do is come and shop, please spread the word and stop by to get some holiday shopping done! Vendor and Craft Fair - PTO is currently accepting applications for tables, application can be found here. Amazon Affiliate - Remember if you are purchasing anything through Amazon, please use the link above. By getting to Amazon from the Onahan School or PTO Websites, the Onahan PTO received 3-7% of the purchase back from Amazon; there is no cost to you! Last month, PTO received $297.67 back from amazon, lets keep increasing that number. Your click will help raise money to benefit the students of Onahan. Please join us for this first meeting of the school year; the meeting will be at 6:00PM in the auditorium. Click here to take a look at the agenda. PTO meetings are held in the auditorium. Meetings are casual and child-friendly. Topics may include: event planning, idea brainstorming, volunteer opportunities, treasury report, and notes from our principal, Mrs. Koegler. Come share your voice as a member of the Onahan PTO!